After months of constant running to keep you and your home warm during winter, your HVAC system has probably caught some dust and debris that can slow down or damage it. The repair of a faulty HVAC system is expensive and can set you back several hundred dollars. You can avoid such repair costs by following a proper maintenance program. The hot, humid summer is coming, and your HVAC system has to be at its top performance to handle the heat that would otherwise have serious health implications on you. 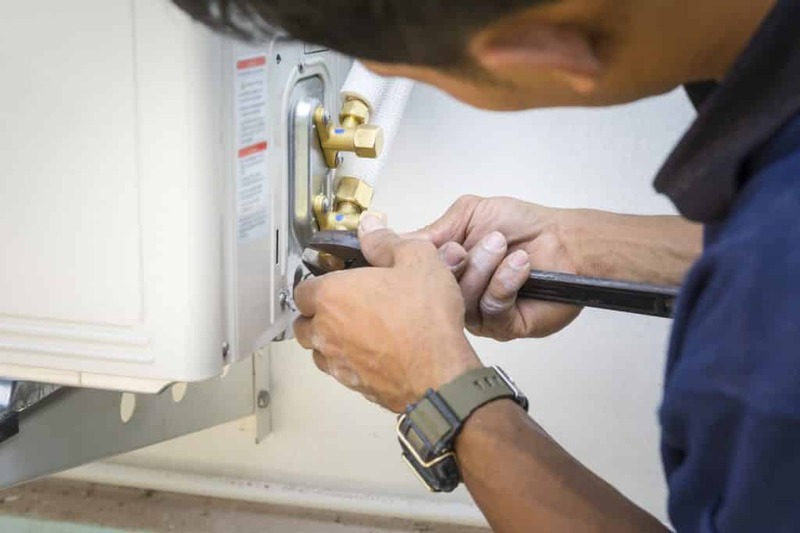 Keep reading for the ultimate spring HVAC maintenance checklist to prepare your system for the hot season. Inspect for dust and particles that often clog the filters. If your filter isn’t clean enough, the system will struggle to provide fresh and clean air that your home will need during the summer. Perform routine filter cleaning every 90 days for the air conditioning unit to run smoothly. Also, replace worn filters with HEPA filters which trap at least 99% of particles in the air. Inspect the components of your system for any scratch, hole, and any other sign of damage that will need repair or service. Replace broken parts to prevent a total malfunction of the HVAC system. Clear the outdoor unit of debris, vegetation, animal wastes, or anything else that can compromise energy efficiency. You should also hose down the outdoor unit whenever it’s clogged with dirt. Check the thermostat. Our technician will open up your thermostat, inspect its content, clear the dust to make sure it is calibrated correctly. If you don’t have a programmable thermostat, a technician can install one you. Tighten electrical connections. Loose electrical connections can shorten the lifespan of your equipment. They can also be a source of potential electrical hazards in your home. Lubricate all moving parts. Adding lubricants helps parts of the system to move smoothly against one another. It also decreases electricity use. Check the condensate drain. Algae or sludge often form in the drain pipes and block them. A technician checks the condensate drain to ensure it is running correctly, and clean it out if necessary. Inspect system controls. This ensures every feature in your HVAC system is operating safely and correctly. Clean and adjust the blower. The adjustments and cleaning ensure proper airflow. Clean the evaporator and condenser coils. Soiled coils decrease efficiency, makes the system run longer and increases the energy bills. Check the refrigerant charge. 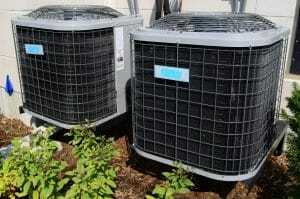 If the air conditioner is overcharged during installation, you may end up paying more than expected to cool your home. A system leak can lead to an undercharged system. The technician will repair the leaks and recharge the system. Inspect fuel line connection. Poor connection of oil or gas can cause a fire. Tightening the loose connections is thus mandatory. Check the gas pressure, burner combustion, and heat exchanger. You will adjust the gas pressure, and clean your burner to reduce your energy bills. Carrying out HVAC maintenance this spring will keep your air conditioner running smoothly during the super-hot summer. Have you done your spring HVAC maintenance? Contact us now to book an appointment for your spring maintenance at affordable rates.